This is a compendium of Art, History and Natural Beauties and the suggested itinerary is as below:. 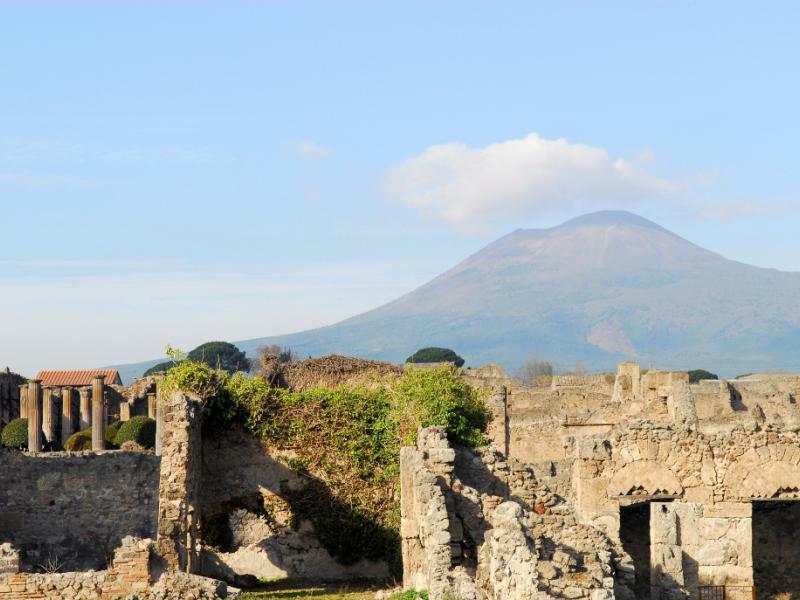 I will meet you at the port of Naples (or Sorrento) at 08:00 AM and the first stop will be in Pompei for a walking tour trough the archeological area. Considering the extension of the area, is suggested a private tour guide to be booked on request in advance (i could do for you) and the cost will be of Euro 120,00 for the 2 hours tour. 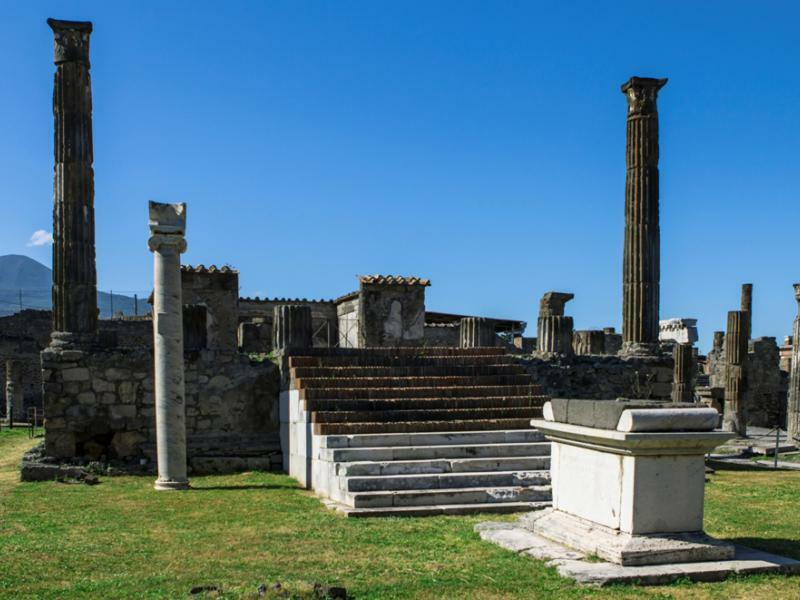 Leaving Pompei, we will drive along the panoramic road leading us to Sorrento, the little town famous for the "Limoncello" (Typical Lemon Liqueur), the Neapolitan Song &torna Torna a Surriento" (return to Sorrento) and the Typical Inlaid Wood Works (kind of art works on wood). 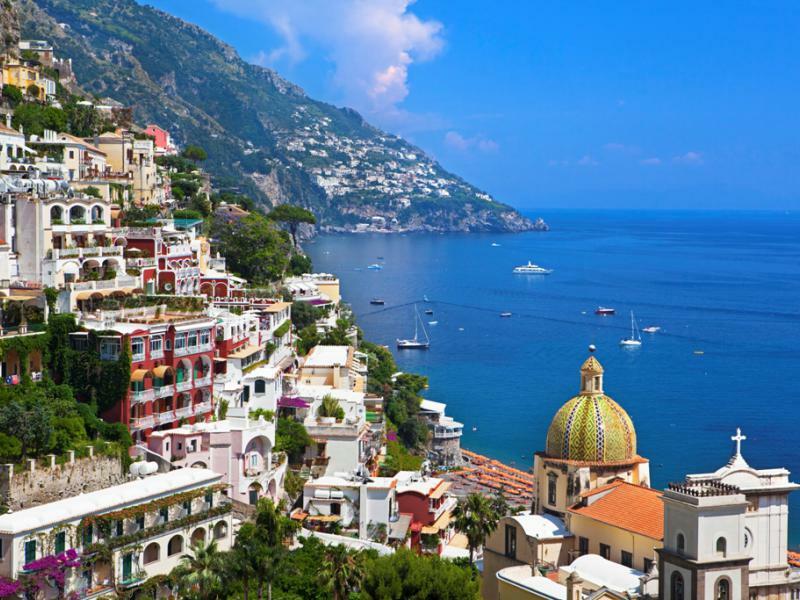 After the time in Sorrento, we will reach the Breathtaking "Amalfi coast" and Positano will be our destination for a relaxing walk trough the pedestrian area leading you to the beach along the narrow street where many little shops will show the Typical Products (ceramics, clothes and "instant shoes") once you will be ready, i will drive you up to "Montepertuso" to reach a "Typical Mamma Cooking" restaurant with a Breathtaking view of Positano.